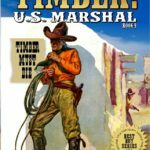 The Ninth ‘Timber: United States Marshal” From Million-Mover Robert Hanlon Is Now Available! 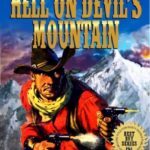 A Brand New Box Set From Scott Harris! 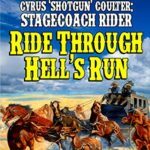 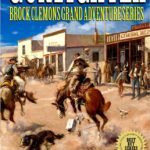 “Gunfighter: Brock Clemons Grand Adventure Series” Available Now! 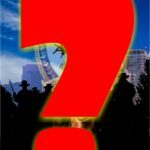 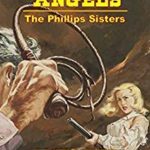 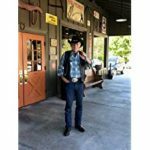 “Ruthless Angels” From Jack And Judy Bonham: Spotlight On A Brand New Hit Western Novel!